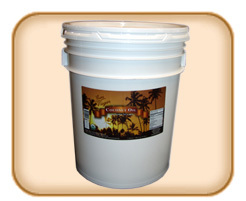 Coconut Oil Bulk Orders Available! 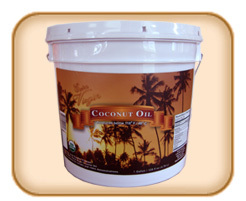 Global Goods Inc. is happy to introduce one of our best products from the other side of the world... Coconut Oil! 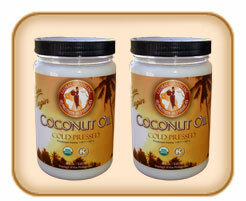 This is the rare, hard to find Raw, Organic, Cold Pressed, Extra Virgin Coconut Oil too! Not only is it one of the most healthy oils to cook with, great for your skin and health, but by purchasing from Global Goods, you know you're supporting some great causes as well. 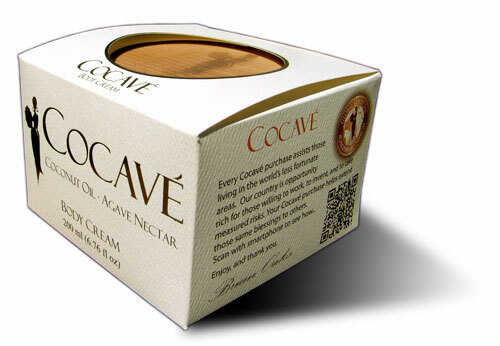 This is unbleached, chemical free, unrefined, undeodorized... the least processed oil in the world! Funds scholarship programs for high school and college students. 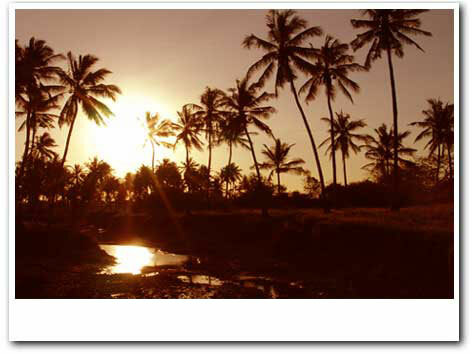 Provides a safe and conducive work environment. Allows workers to earn more than the basic minimum wage. We help maintain a community hospital which is accessible to workers, employees, their dependents and the entire community. We subsidize a percentage of the total hospital bill to all direct and indirect workers and their dependents going to the hospital. Take just a minute to see how your purchase helps! 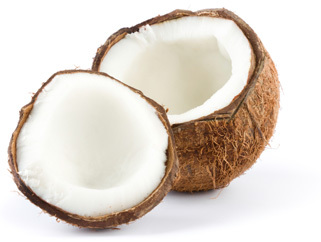 It is a stable, healthy saturated fat that contains zero trans fats. 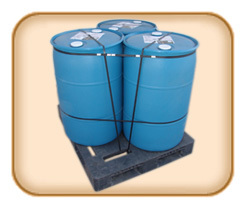 It is a medium chain fatty acid which is quickly absorbed, metabolized and converted into energy. It supports healthy metabolic functions, promoting natural weight loss. 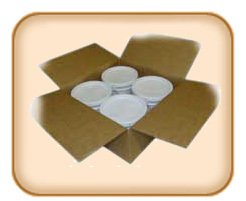 It provides anti-bacterial, anti-viral and anti-fungal properties. 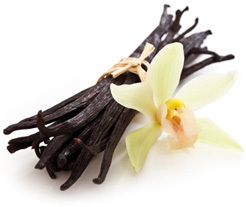 It functions as an anti-oxidant. It promotes healthy skin and hair. THANKS DR. OZ! 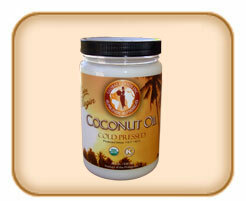 - Click here to watch Dr. Oz discuss the benefits of Coconut Oil.